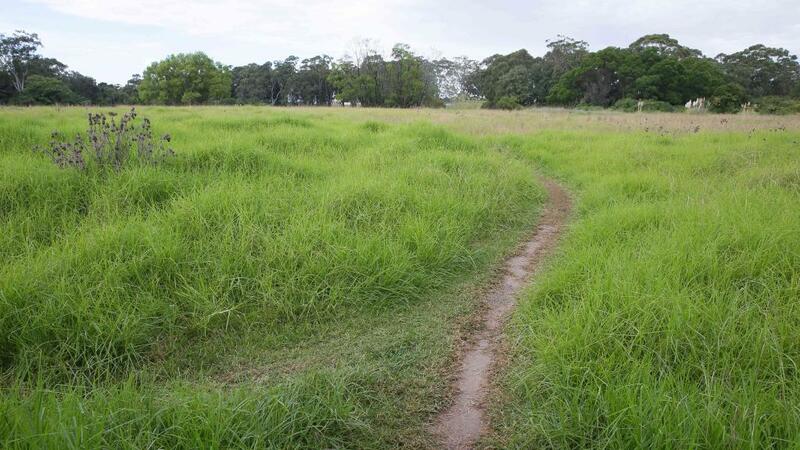 The WWBA was formed to ensure the best utilisation in the development of the former Sydney Water Board land. The land was purchased by Hornsby Council to meet the escalating shortfall of quality public sporting facilities in the Hornsby Shire and across Sydney’s upper northern region. Excellent mountain bike trails (known as ‘H2o’ trails, a reference to the land’s former owners, Sydney Water) have been established on the site for some time, and are maintained by volunteers. Council intends for these trails to stay, pending the outcome of site investigations. Our goal is to successfully meet the community’s growing and diverse sporting & recreational needs and to ensure the best possible outcomes. The WWBA has brought together as a collective, the voices of various sporting clubs and community members to work cooperatively with local government, sporting bodies & clubs, and potential sponsors for the benefit of community interests.